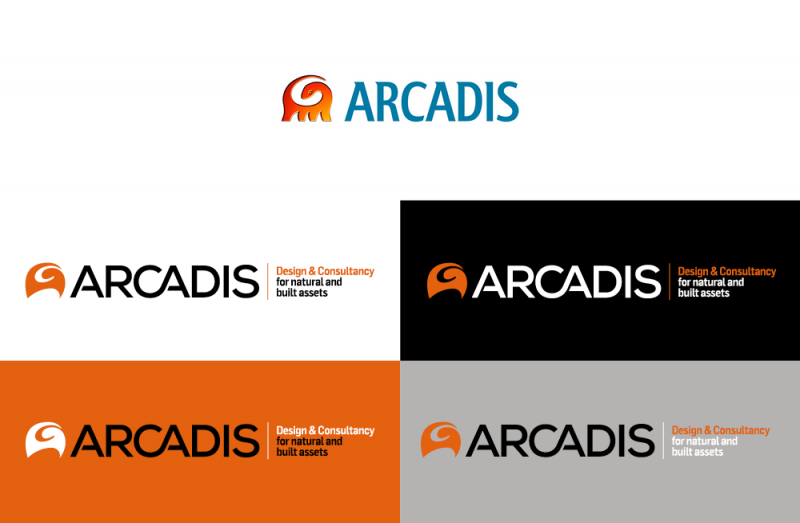 The new branding programme we delivered for Dutch built asset consultancy giant Arcadis is providing single-entity clarity and consistency to Arcadis clients worldwide. It has now been adopted in the 70 countries across the four continents in which the 28,000 people business operates. The eighteen month task in creating the brand, the brand architecture and a comprehensive brand handbook was an enormous responsibility for us. We already had the know-how about the sector but understanding the cross-cultural issues, both social and geographic, in an organisation of this size was key. 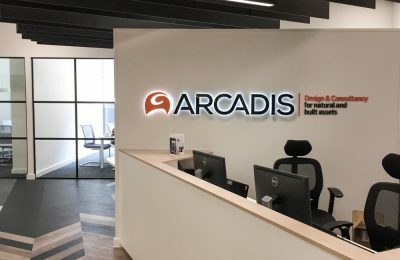 Arcadis understood this too, and gave us an open door policy, allowing us insights into internal stakeholder attitudes from the top down. It’s very satisfying when the dust settles on a project of this size to hear and see how a marketing team in the Middle East or a publication designer in Singapore is deploying the strategic creative advice one has written, crafted and often defended to the hilt, in their own outputs. 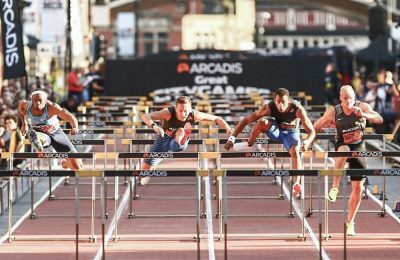 A project like this is so much more than a carefully considered bit of design work.